Be SpectACTive! and Adeste+ won the 2018 European call for proposals on large-scale cooperation: both will be co-funded by the European Commission’s Creative Europe program. The two projects will work throughout 4 years to innovate the way in which cultural organizations open themselves to the public. 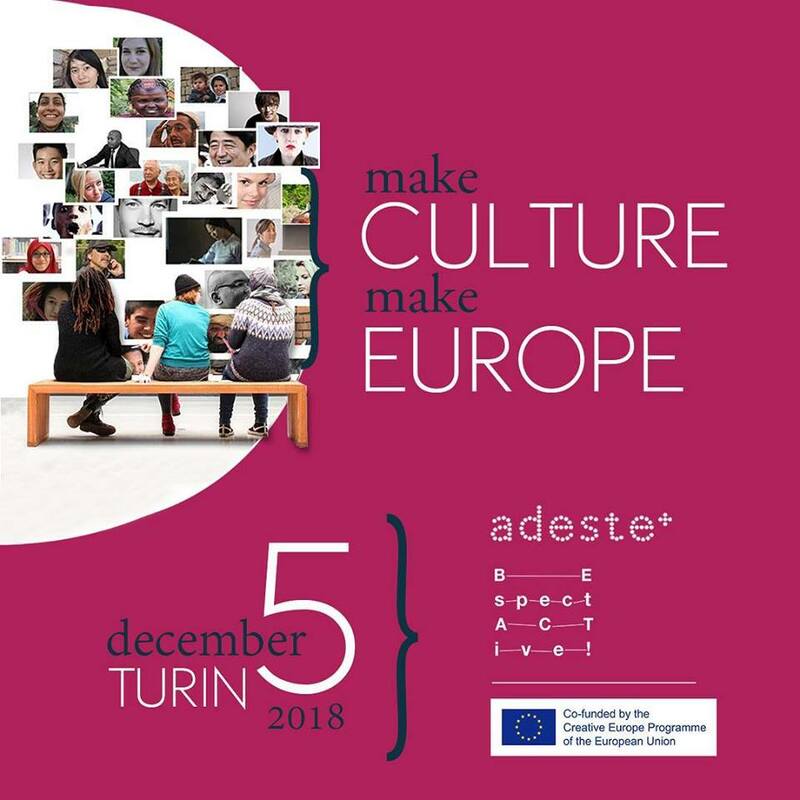 They come together in a public meeting that intends to open a table of permanent discussion on cultural participation, in the belief that without culture there is no citizenship, but above all there is no Europe. Be SpectACTive! and Adeste + have a lot in common, they emerge from solid previous experiences, they put experimentation and processes at the centre and face the risk and change as a crucial challenge. Both projects operate in the cultural field, starting from the awareness that to “develop” the public one must first have the courage to change the way culture is done. Be SpectACTive!, with its 19 partners located in 18 cities and in 15 European countries, focuses on experimentation in artistic processes (working on the Audience Engagement). Adeste + involves 15 partners in 11 cities in 7 European countries and focuses on experimentation in organizational and policy processes (working on Audience Development). Both focus on processes, but they do it by looking at the impacts on artists, organizations, policies, and the public. But, why is Europe so interested in cultural participation, supporting two projects like these? The answer is simple: because without culture there is no citizenship, but above all there is no Europe. No democratic and social challenge can be won in the absence of a cultural sector that enables citizens to imagine possible futures. Be SpectACTive! and Adeste + are two ambitious projects that believe in plural culture and its ability to influence visions of the future that European citizens need more than ever before.